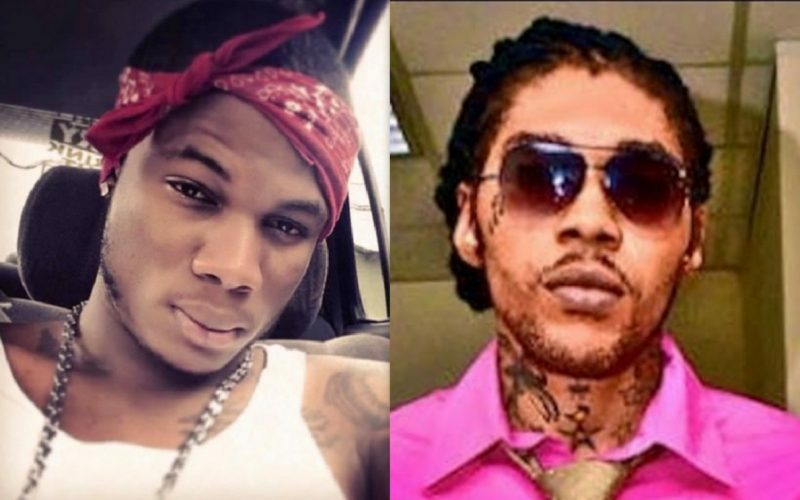 Masicka baby mama Clymaxx and Lisa Hyper now beefing over a post about Vybz Kartel. 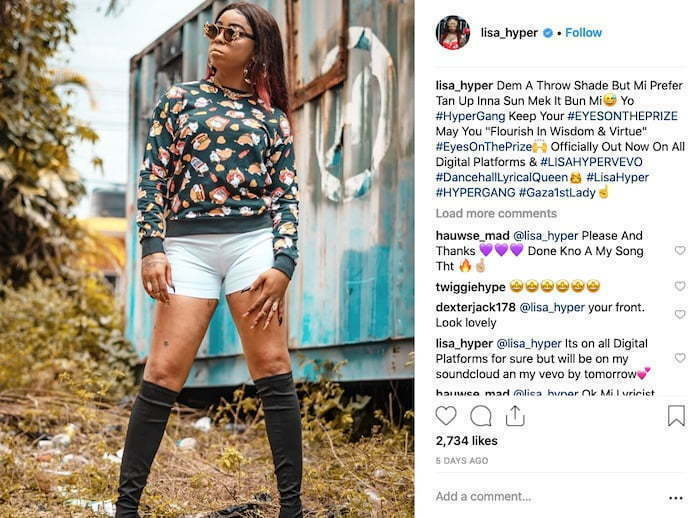 If you’ve been following dancehall over the past several weeks then you would’ve heard some new music from Lisa Hyper and Vybz Kartel giving her a major cosign. The former Gaza female deejay is slowing plotting her comeback but there is a new face in the business who wants to take her spot. Clymaxx is an up and coming deejay who is known for having a baby with Masicka. She recently took a jab at Hyper on the Gram which triggered a heated back and forth between the two. 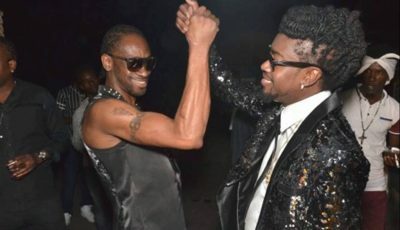 Lisa Hyper clapped back saying that Clymaxx is not a big enough star to beef with her. 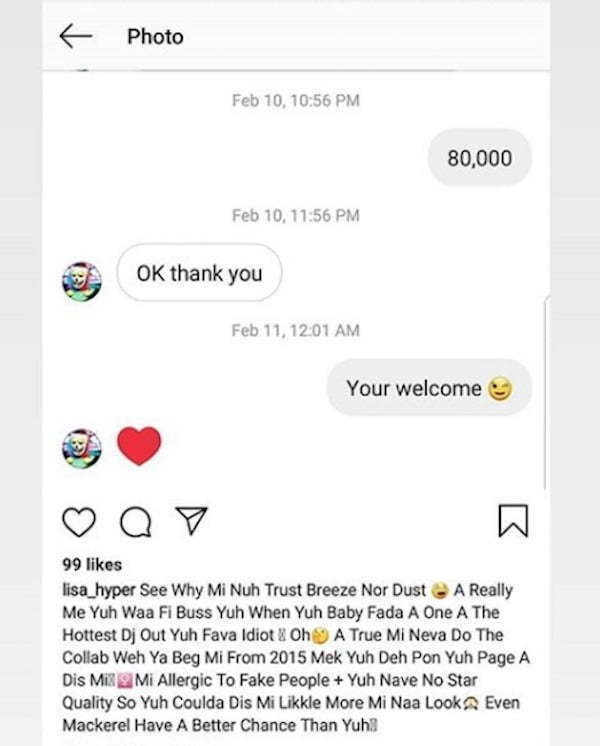 The former Portmore Empire deejay also posted a screenshot of a direct message conversation that she previously had with Clymaxx.